Little Big Town, Brett Eldredge & Maren Morris. Three shows, three separate nights for just $79! Granger Smith feat. Earl Dibbles Jr., Cody Jinks & Whiskey Myers with Reckless Kelly. Three shows, three separate nights for just $79! Theory of a Deadman, Bad Wolves & Halestorm. Three shows, three separate nights for just $79! Drive Your Own Fun Bus! Be bold, be wild, and be ready to rally with your fellow Nebraskans. Plot your course from the options below for the best entertainment value your dollar can buy! Teen favorites like the hypnotist Tyzen, the Slingshot, and Valentino's pizza. 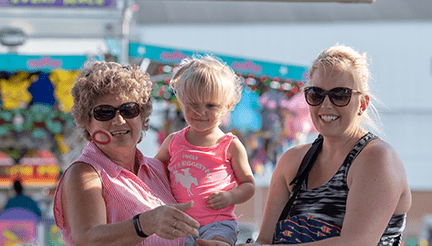 Magical moments for littles such as a petting zoo and pony rides. Check out the Sustainability Pavilion and don't forget to stop at the Ice Cream Parlour. And, snap a photo with your family at the new mural at Fair Circle for lasting memories. Check back soon for additional activities. 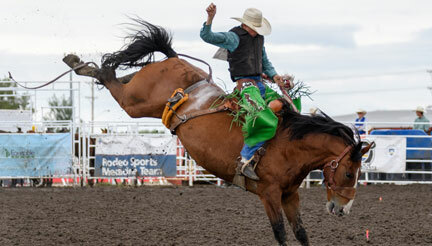 Experience an authentic ranch rodeo, feel the thick wool of a sheep or watch a baby calf being born! More than 12,000 critters are ready to see you! Whether you stop in 'Raising Nebraska' or ride a real combine, you'll find farm life without driving clear across the state. Check back soon for additional activities. Motorheads to microbrew-lovers! 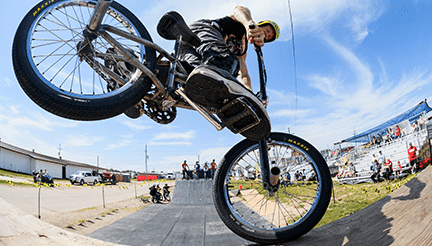 Find a BMX stunt show or tire changing contest, classic rock cover band or the Veterans Day celebration. Taste the new 'State Fair Ale' with...a BBQ sandwich! Championship pullers arrive for the tractor pull from the Nebraska Pullers Association and little squirts battle it out in the Pedal Pull. Check back soon for additional activities. Seniors, we welcome you! 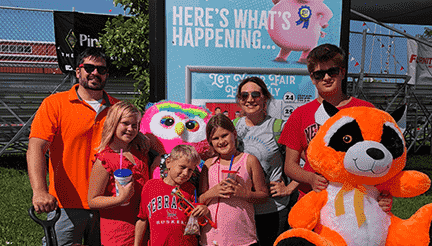 Come to the Fair for just $5 each day and find 15,000 exhibits made with love by Nebraskans. Glass blowing, an Elvis tribute band and a nostalgic performance by The Drifters, Cornell Gunther's Coasters, and The Platters. Check back soon for additional activities.